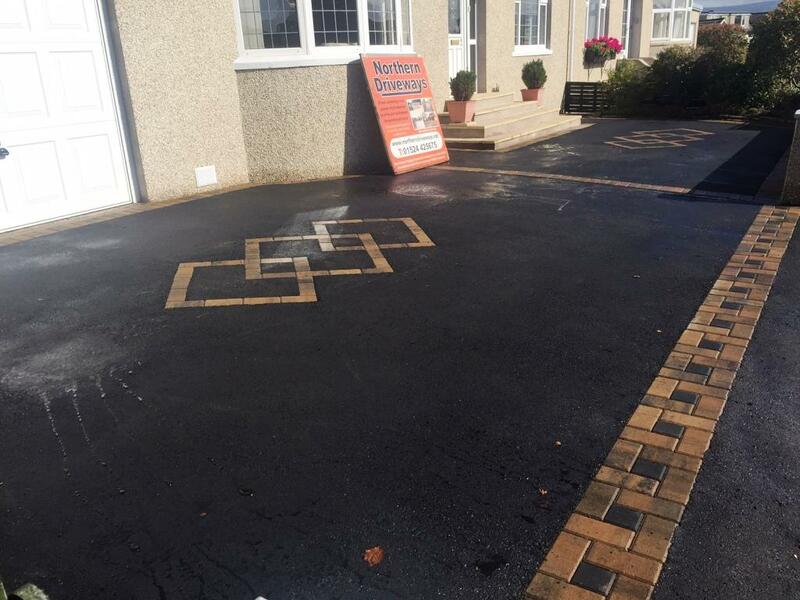 At Northern Driveways we have many years experience creating modern tarmac driveways and we have hundreds of satisfied customers all over the North West. We will show you many examples of our work so that you can choose the best resin bond driveway for your home in Poulton Le Fylde. There are so many different colours to choose from that we are sure that you can find exactly what you need.